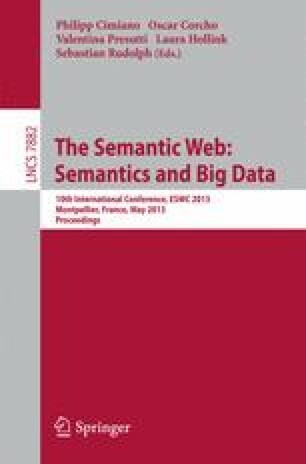 Statistics published as Linked Data promise efficient extraction, transformation and loading (ETL) into a database for decision support. The predominant way to implement analytical query capabilities in industry are specialised engines that translate OLAP queries to SQL queries on a relational database using a star schema (ROLAP). A more direct approach than ROLAP is to load Statistical Linked Data into an RDF store and to answer OLAP queries using SPARQL. However, we assume that general-purpose triple stores – just as typical relational databases – are no perfect fit for analytical workloads and need to be complemented by OLAP-to-SPARQL engines. To give an empirical argument for the need of such an engine, we first compare the performance of our generated SPARQL and of ROLAP SQL queries. Second, we measure the performance gain of RDF aggregate views that, similar to aggregate tables in ROLAP, materialise parts of the data cube.